between you as an end user (“Licensee”) and Fontfabric Type Foundry LLC (“Licensor”). 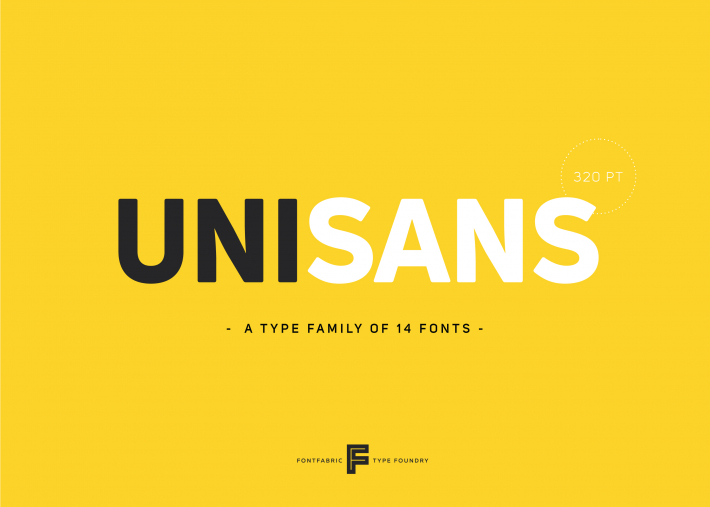 Fonts / Free fonts refers to the set of files released by the Fontfabric under this license and clearly marked as such. This may include source files, build scripts and documentation. 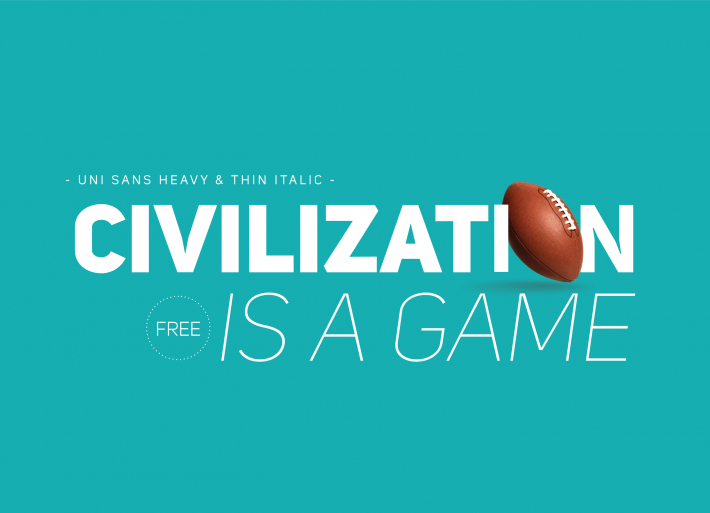 Original work refers to the collection of Font Software components as distributed by Fontfabric. Derivative work refers to any derivative made by adding to, deleting, or substituting — in part or in whole — any of the components of the Original work, by changing formats or by porting the Font to a new environment. and other surfaces where the image has a fixed size. or in a mobile app. 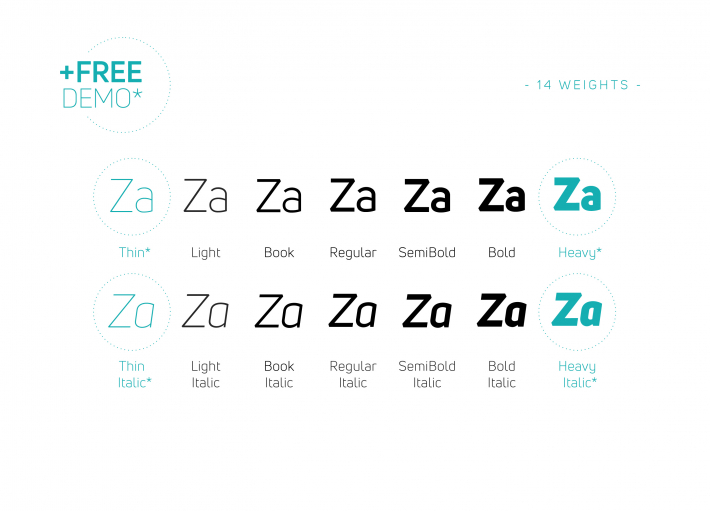 You may use the free fonts to create Web Apps, Mobile Apps, Windows Apps, Linux Apps, OS X Apps, Android Apps, etc. and may have no limitation to distribute your apps. You may use the free fonts as web-fonts with @font-face declaration to create web sites, web templates, etc. You may use the free fonts to create any files for ePub, such as PDF, WP templates, e-books, website templates, mobile apps, etc. for any kind of devices including Kindles, iPads or other eReaders amids others. 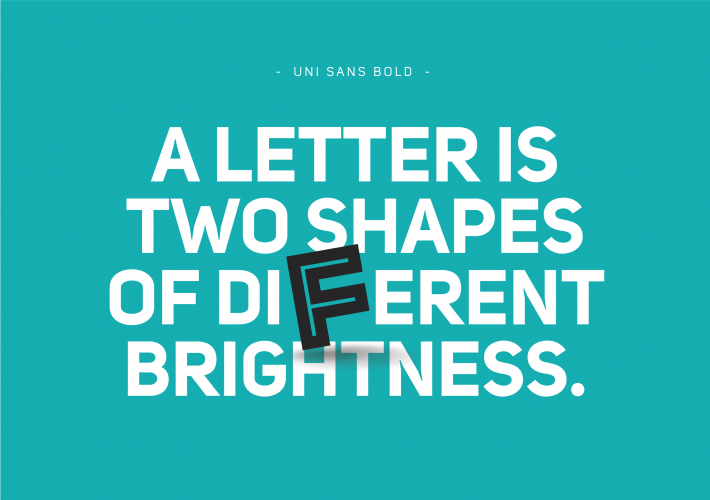 You are allowed to install the free fonts on unlimited devices (computers, phones, tablets). You are allowed to upload and use the free fonts on web sites/templates with unlimited pageviews. You may embed the free fonts into a web page with a @font-face declaration. You are able to generate web-font packages from the font files in a third party program or generator. You may not modify, adapt, translate, reverse engineer, decompile, disassemble, or create derivative works based on the free fonts itself without Fontfabric Type Foundry’s prior written consent. That means to edit/modify the font files itself in font editors/software/programs like FontLab Studio, Fontographer, Font Creator, TypeTool, BitFonter, Glyphs, FontStruct, RoboFont, etc. You may not resell or redistribute the free fonts itself or any derivative works based on the free fonts itself without Fontfabric Type Foundry’s prior written consent. Keep in mind that we may not answer to e-mails concerning additional information about the licenses and the rights to usage of the free fonts!